Let’s face it, Audi is fighting an uphill battle when they try to make a car to rival the legendary 3 Series. The 3 Series has been an industry benchmark since 1975 and over its distinguished history, BMW has gotten the art of making a sporty sedan down to a science. The 2019 BMW 330i is the next step in this car’s legendary evolution and checks all the 3 Series boxes. With precision handling, a 0-60 time of 5.5 seconds, and 255 explosive horsepower, a drive in the 330i will leave you wishing you had one. Audi makes a good effort marketing the A4 as a 3 Series “equivalent,” but it’s sluggish 7.1 second 0-60 and meager 188 horsepower makes it difficult to see why. 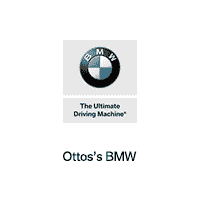 There is only one “Ultimate Driving Machine” and that will always be the BMW. 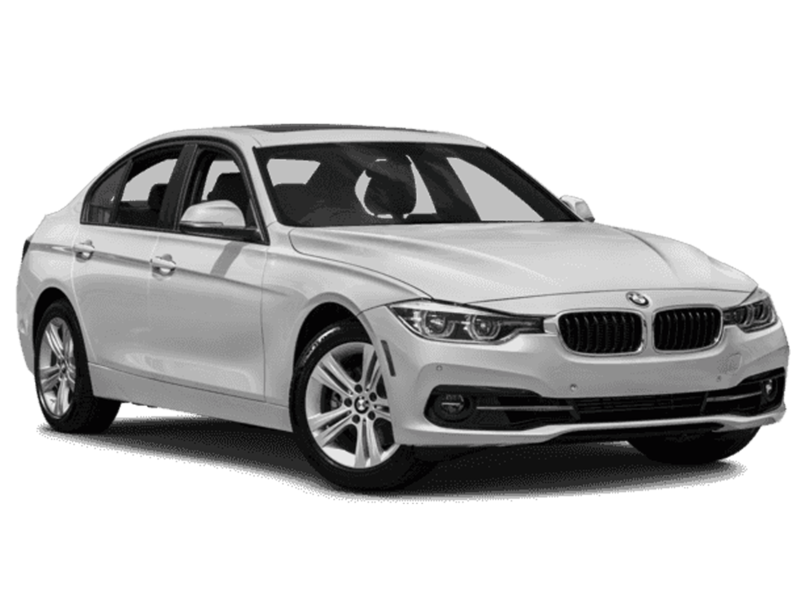 The 2019 BMW 330i, and all 3 Series models for that fact, benefit greatly from a complete design overhaul. All 2019 3 Series models feature completely refreshed interior and exterior styling, an arsenal of technology, and cutting edge safety features. The Audi is simply not on the same level with a design that even the kindest automotive journalists say is quite bland. 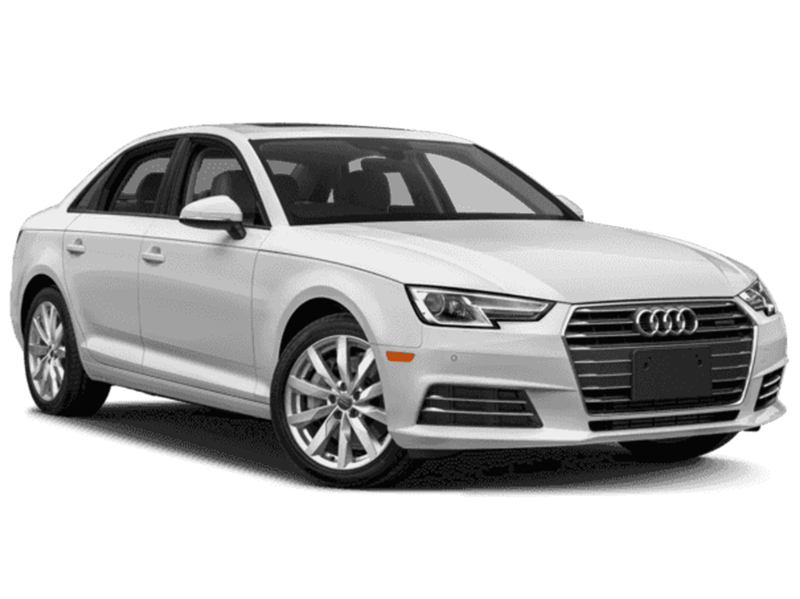 Audi hasn’t redone the A4 in a long time, and unlike wine, cars don’t get better with vintage. The new 330i also has a much larger trunk with 17 cu ft of storage space, compared to the A4’s meager 13 cu ft. With less storage space, an outdated design, and a lack of overall performance, the A4 is about as practical as owning a pet tiger (except the A4 is not nearly as cool).